Trusts are not just for the wealthy: In states that practice Medicaid recovery, for instance, your survivors may receive a large bill for Medicaid-funded nursing home care after your death, which can force the sale of assets like the family home. Some states even seize life insurance proceeds. Depending on your situation, a trust can prevent this from happening. 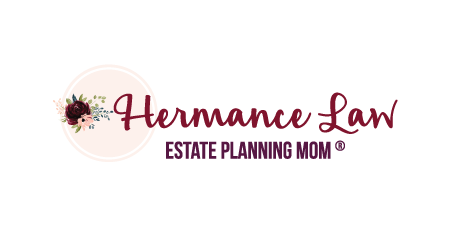 The only way to know for sure is to visit with an estate planning attorney to obtain personalized advice for your situation.